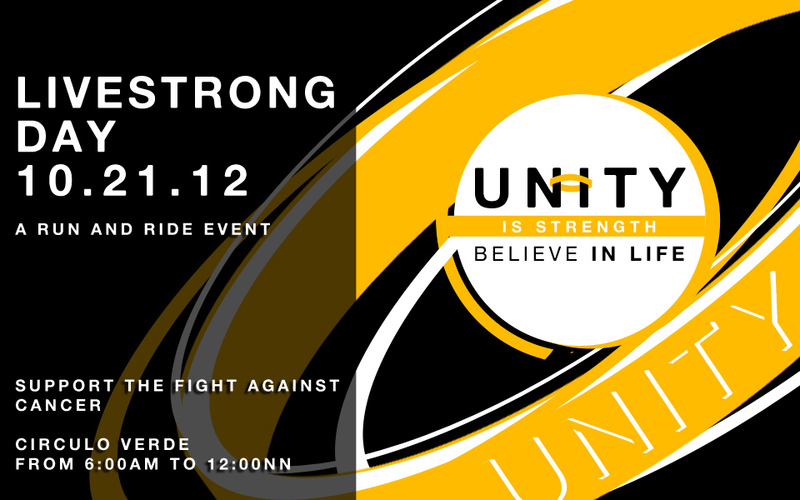 Livestrong Day Philippines is happening on October 21, 2012 at Circulo Verde in Quezon City. Last year, we had night bike ride but this year, the organizer prepares bike and run event. Registration Fee is Php900 and participate in as many events as you want, get a one-time produced event jersey, food & drinks, Booster C energy shots, Ampalaya Plus products, a chance to get a free cancer screening session with Makati Medical Center and other stuff from sponsors. Online registration at www.livestrongdayph.com or send emails to livestrongdayph@gmail.com. To prevent this kind of problem we should live a healthy lifestyle, eating the right and healthy food, having a daily exercise and taking a food supplement like Ampalaya Plus will help reduce of having a type 2 diabetes.